My Creative Team rocks!!! 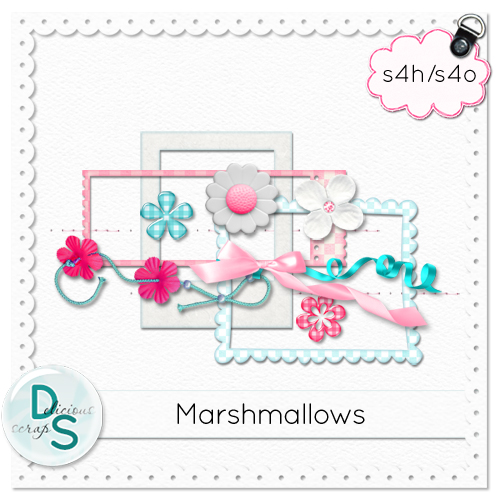 I must show you these beautiful layouts made with my kit "Marhsmallow". 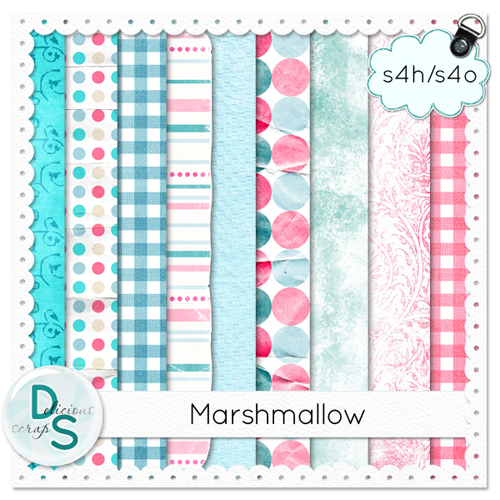 Here are beautiful layouts by Trica. 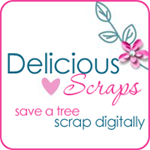 myscrapbook says; thank you for the Marshmellow add ons. love the colours.